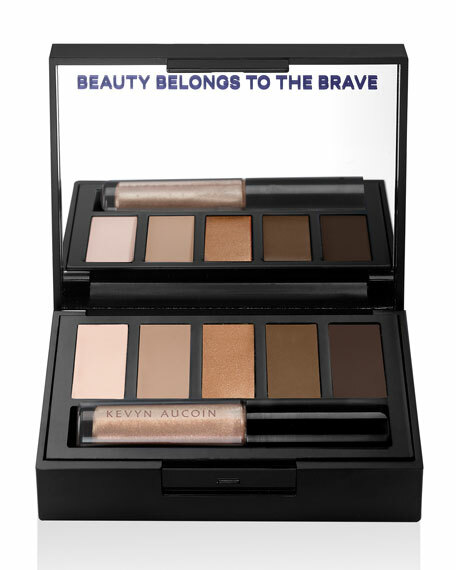 A "must-have" to beautifully enhance your eyelids in line with your desires! 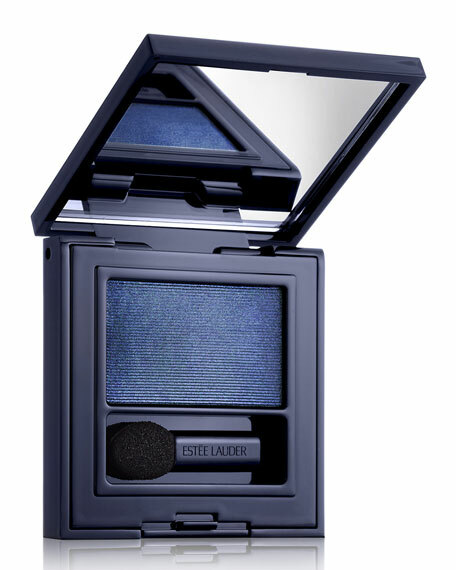 Guerlain has reinterpreted the single eyeshadow, an essential must-have for everyday wear. Two finishesmatte or metallic, equally seductive and indispensable shades. Incorporating Guerlain Lastever technology, the pigments are coated in a gel to stay all day long without settling into creases or fine lines, while ensuring optimal comfort. A must-have collection to use to your heart's content and collect with abandon! The new Ecrin Very Guerlain to enhance your look everyday. Use the shadow brush to apply eye shadow on the entire surface of the eyelid for a natural and luminous makeup. For darker shades, apply the liner brush vertically along the lash line for a perfect eyeliner effect. For in-store inquiries, use sku #888225.